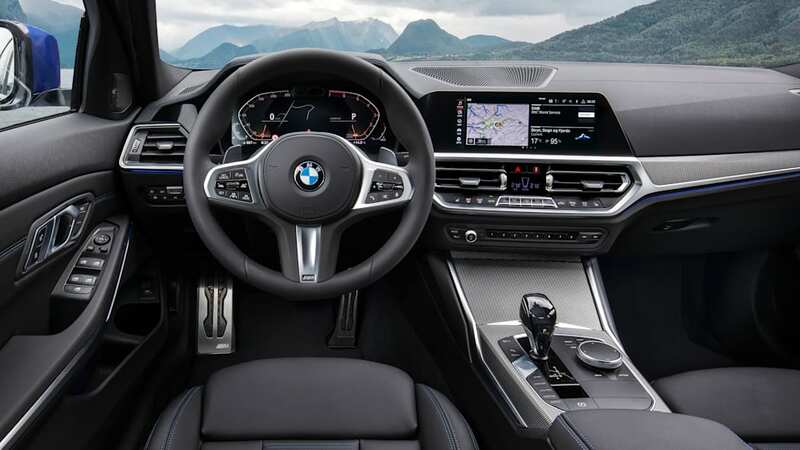 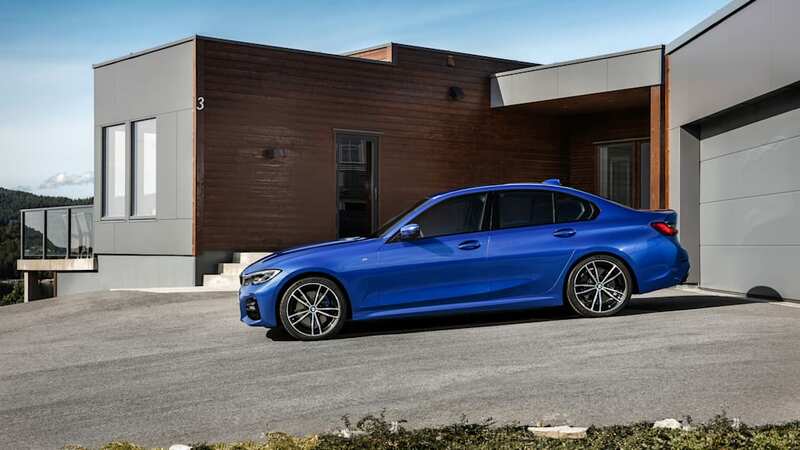 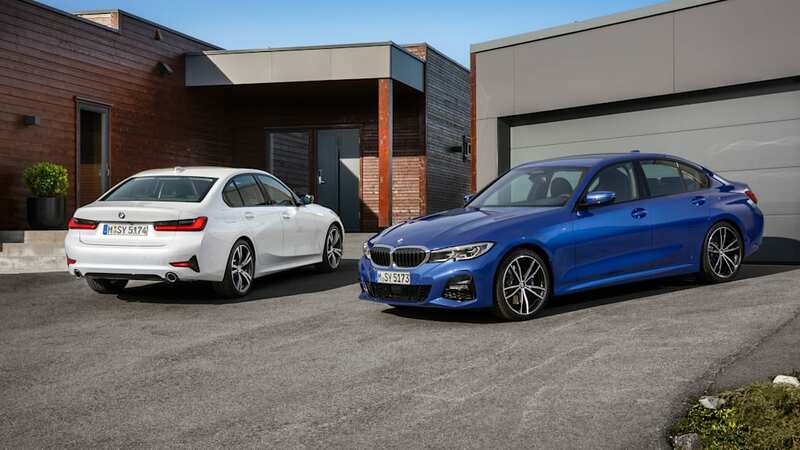 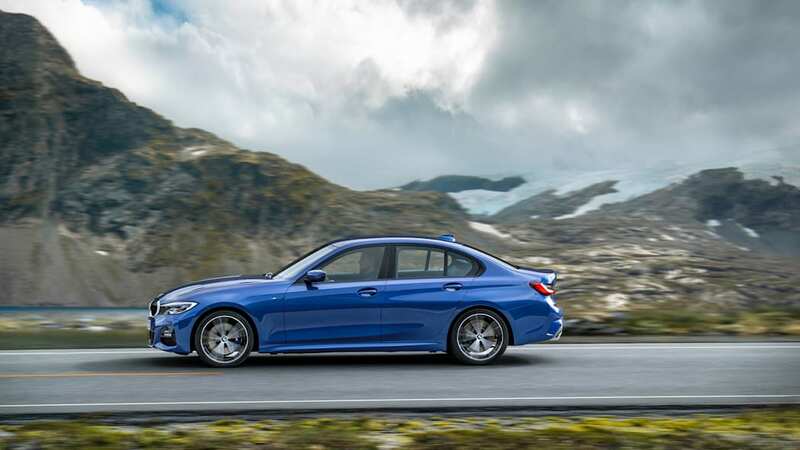 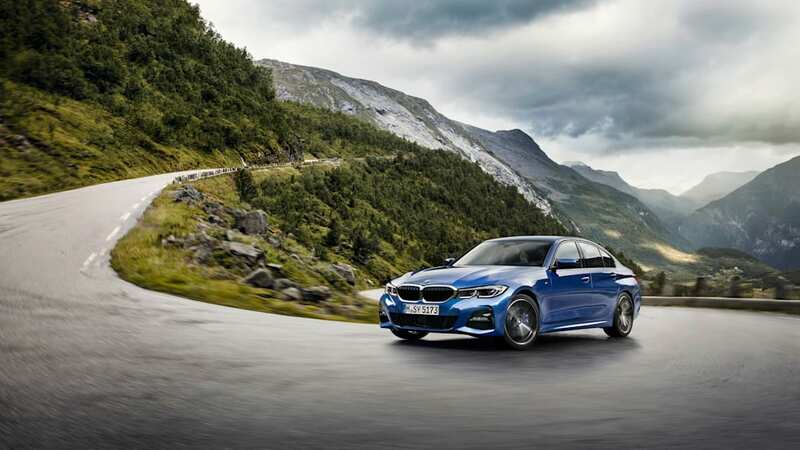 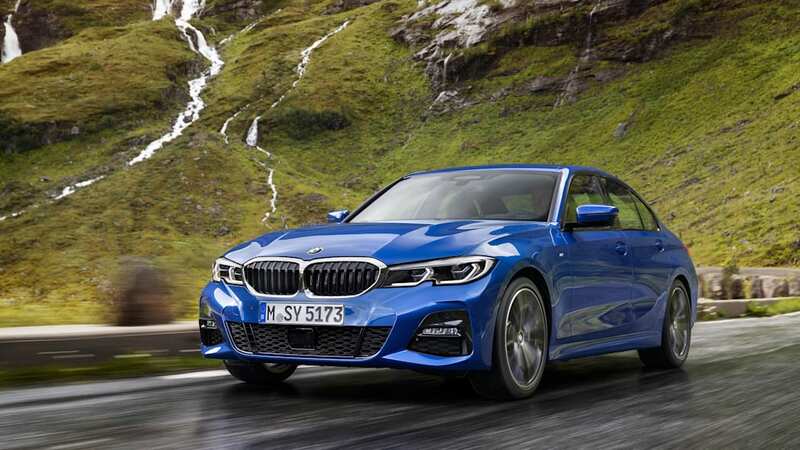 Update: A BMW spokesperson confirmed to Autoblog that "[g]lobally, the 330i and M340i are only available with the 8-speed automatic transmission with sport auto being optional. 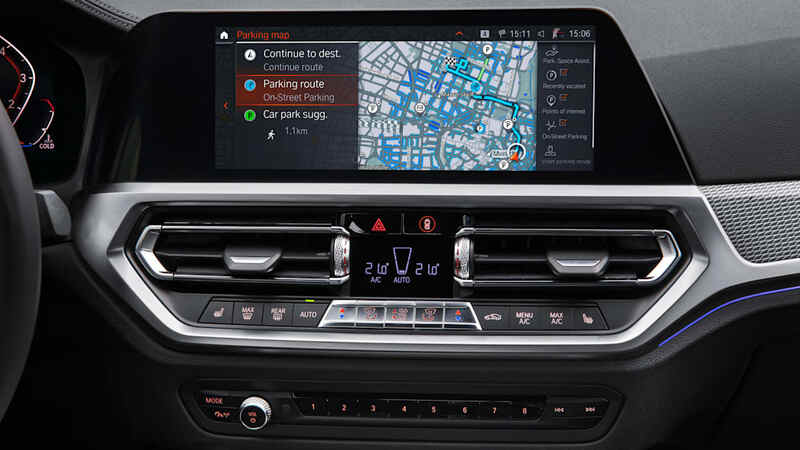 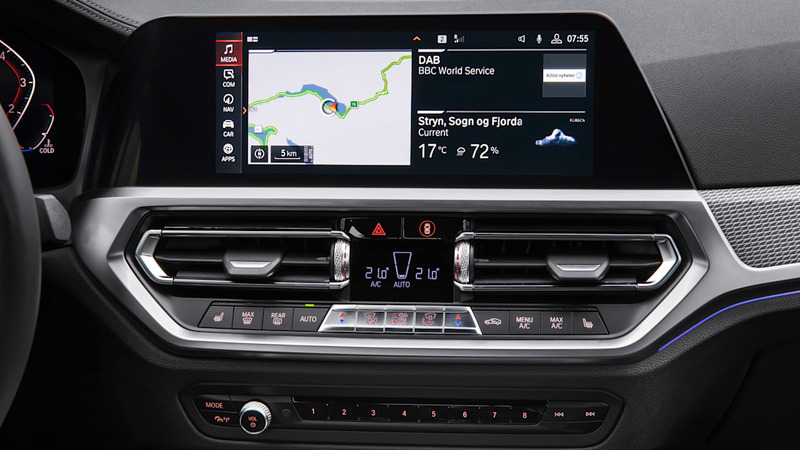 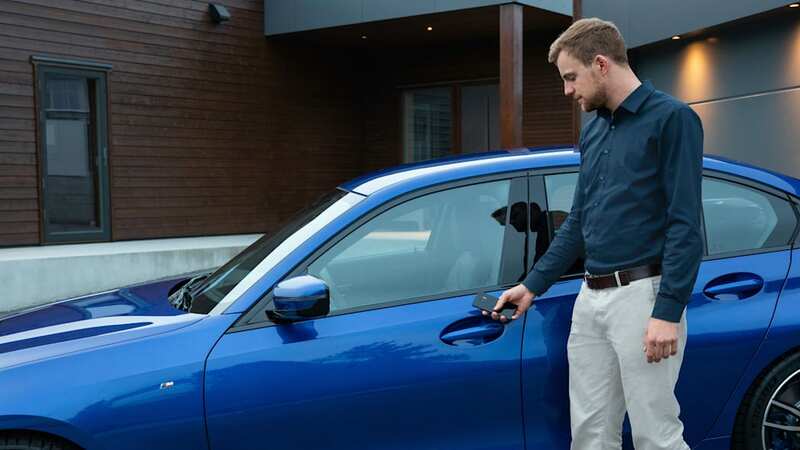 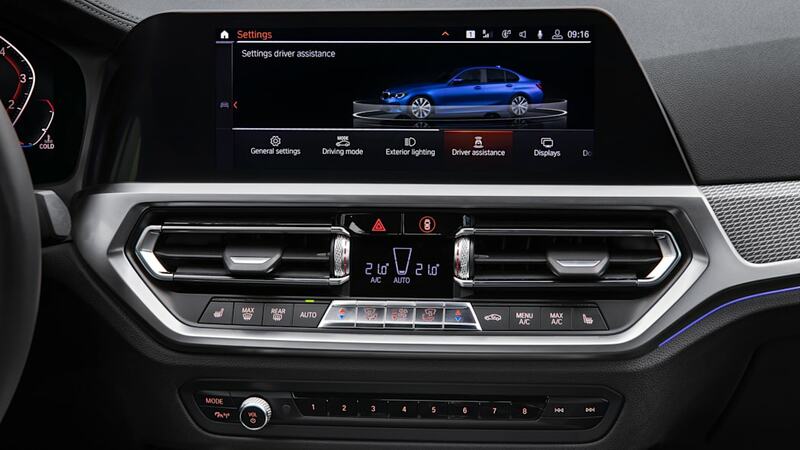 In the U.S. we get the Sport automatic standard for both models with included launch control." 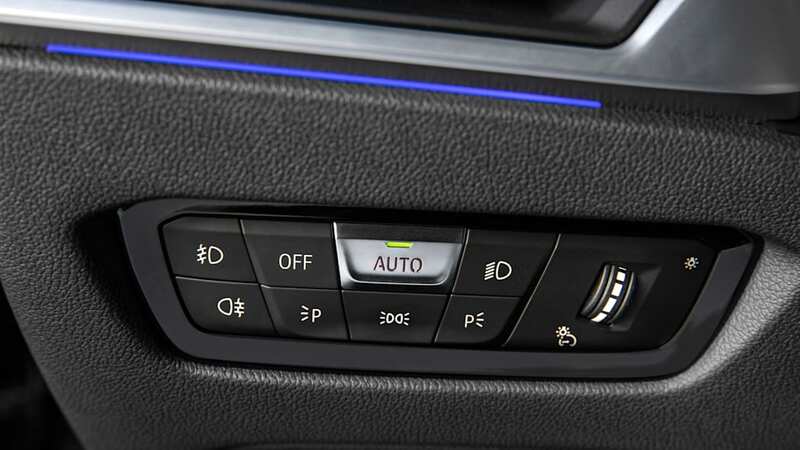 This means that a manual transmission will not be offered. 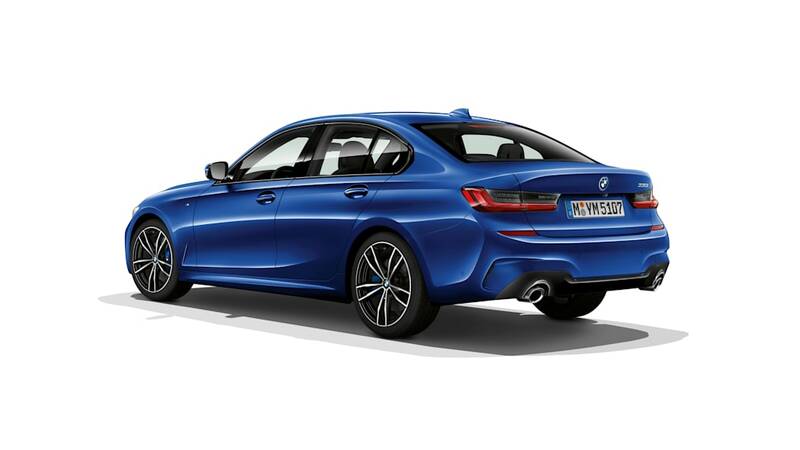 The original article below has been updated to reflect this. 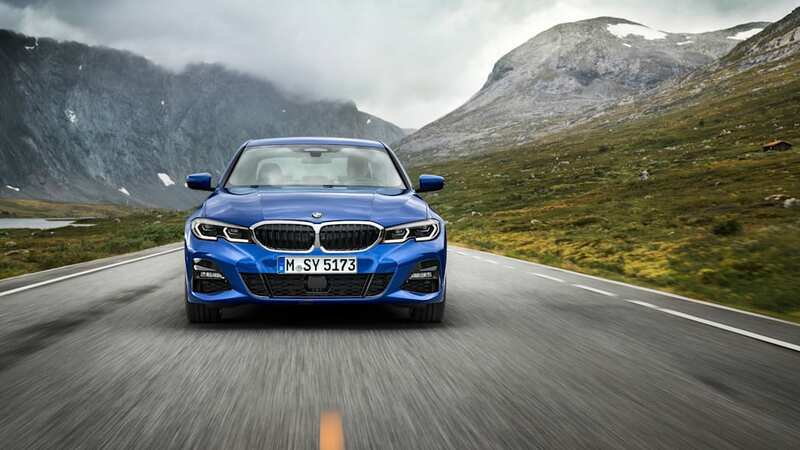 The BMW 3 Series debuted more than 40 years ago. 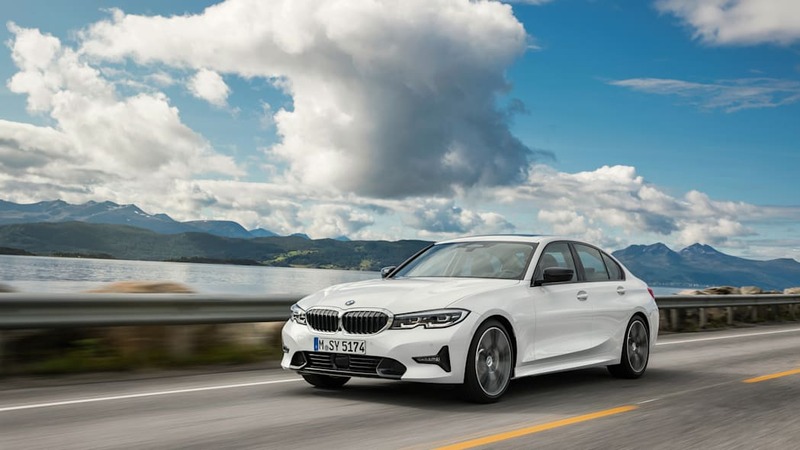 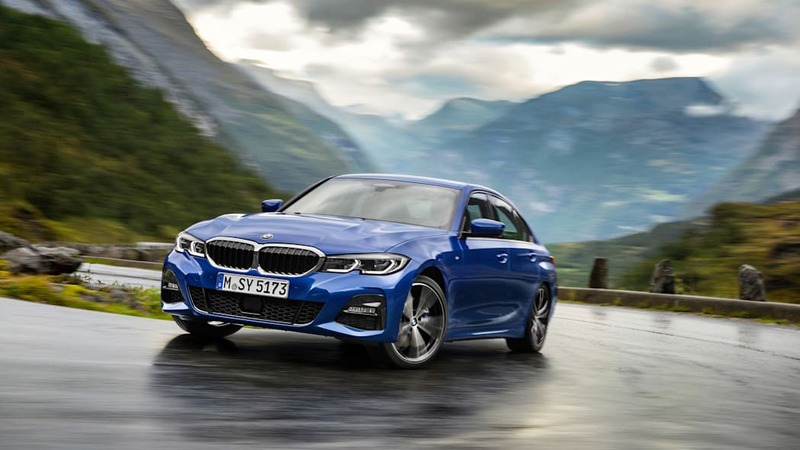 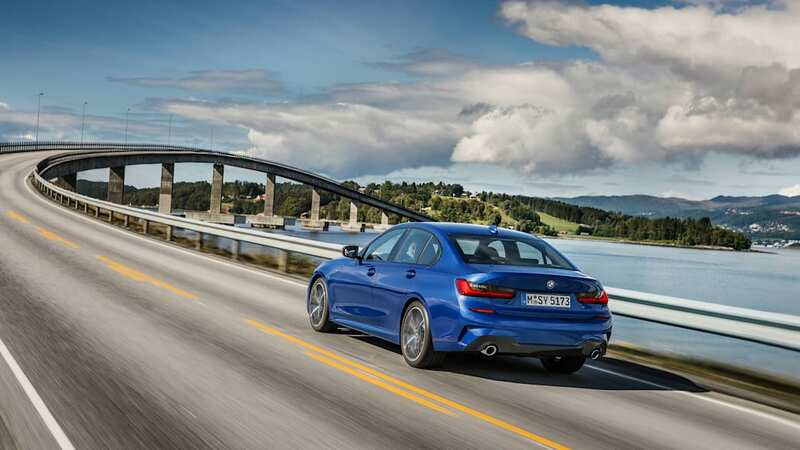 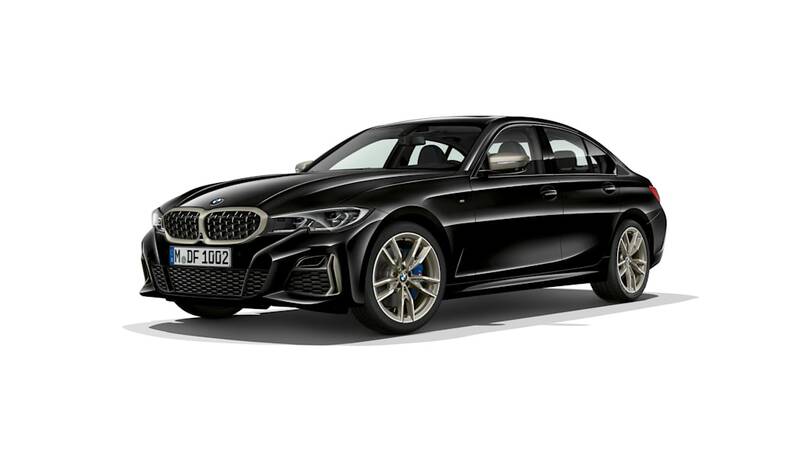 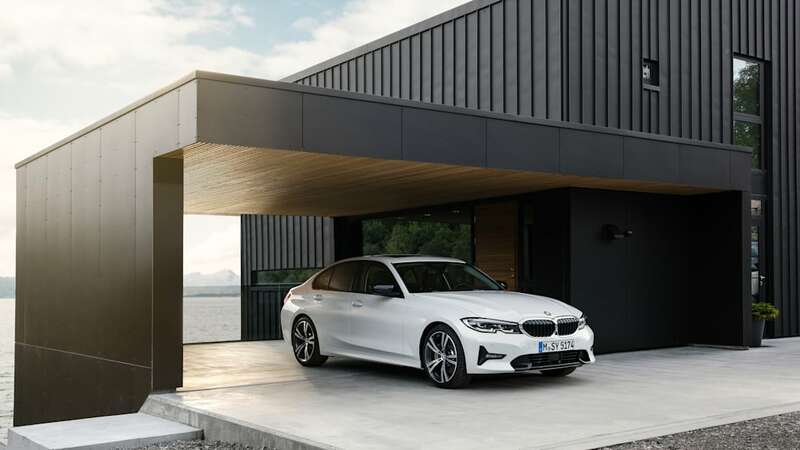 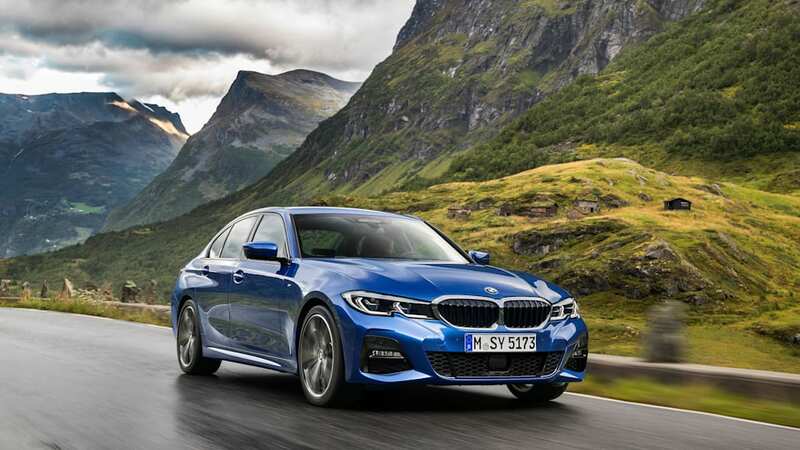 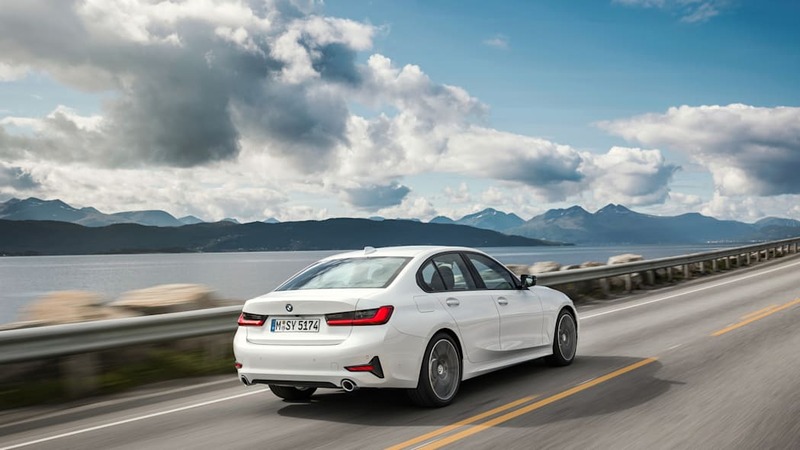 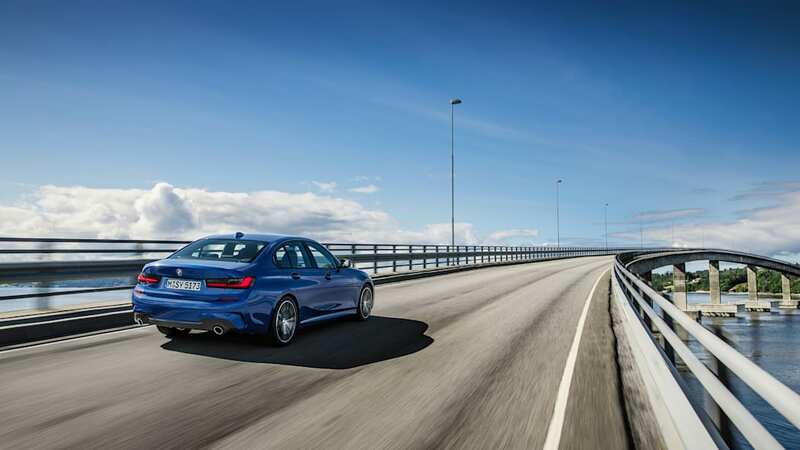 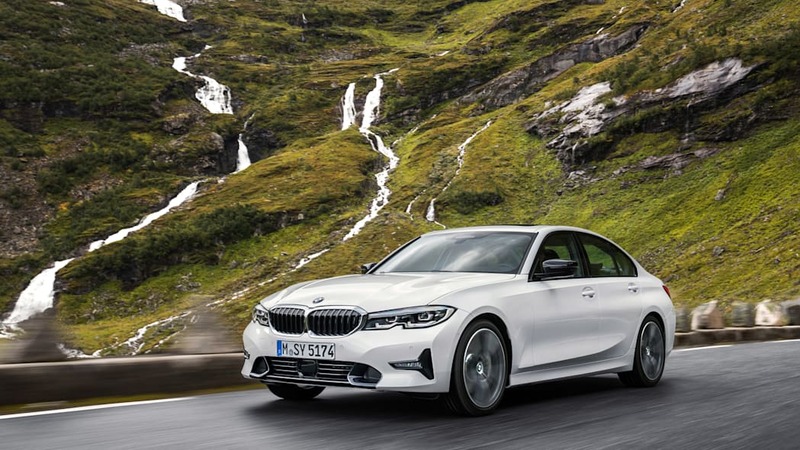 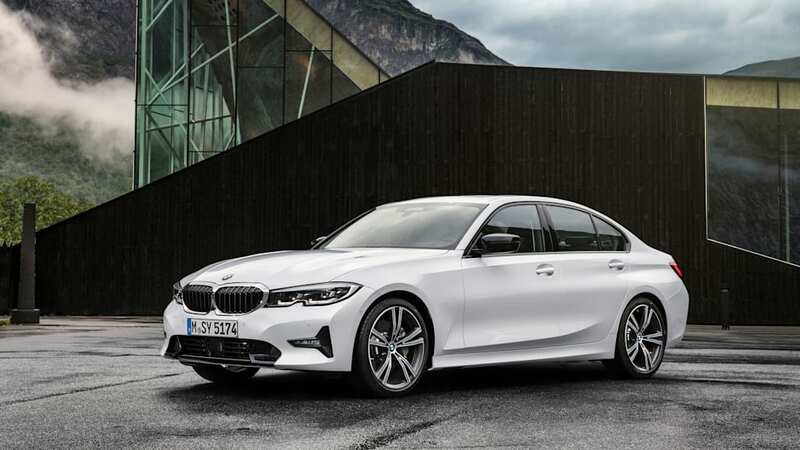 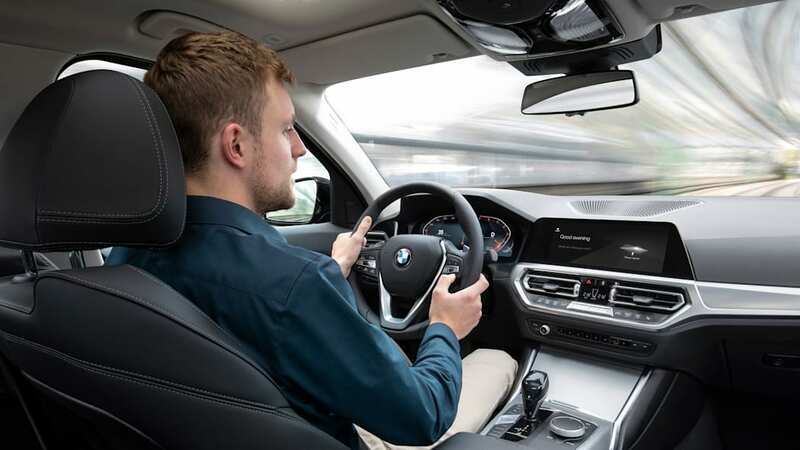 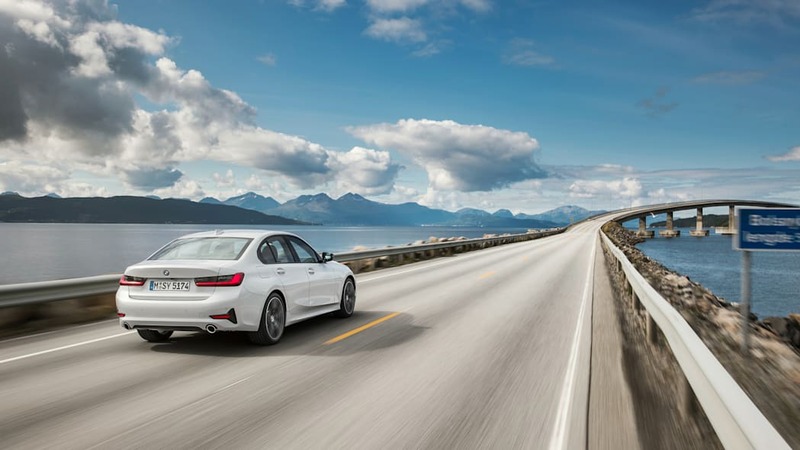 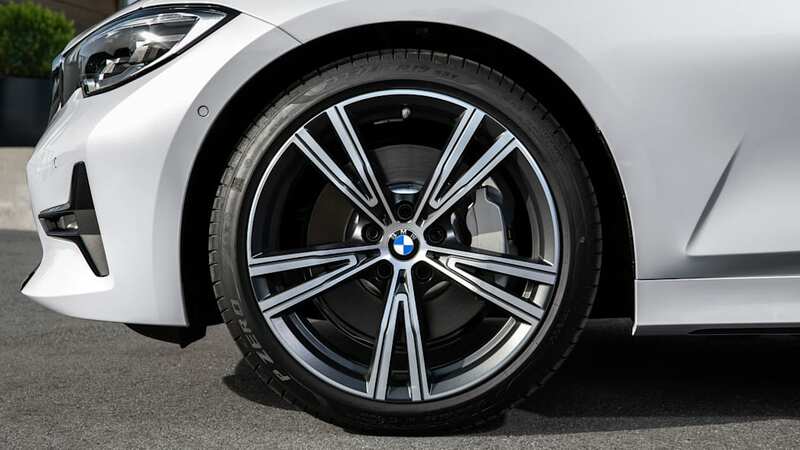 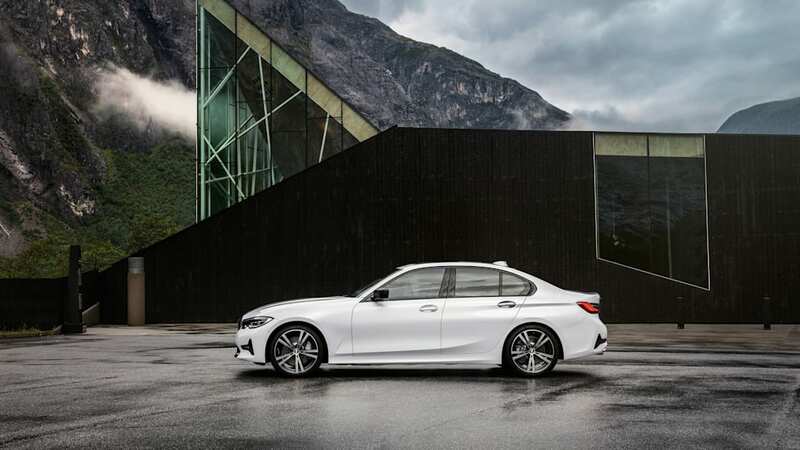 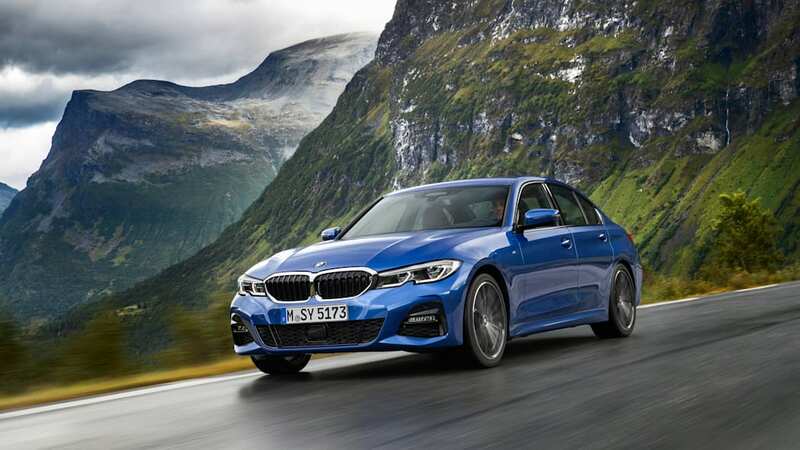 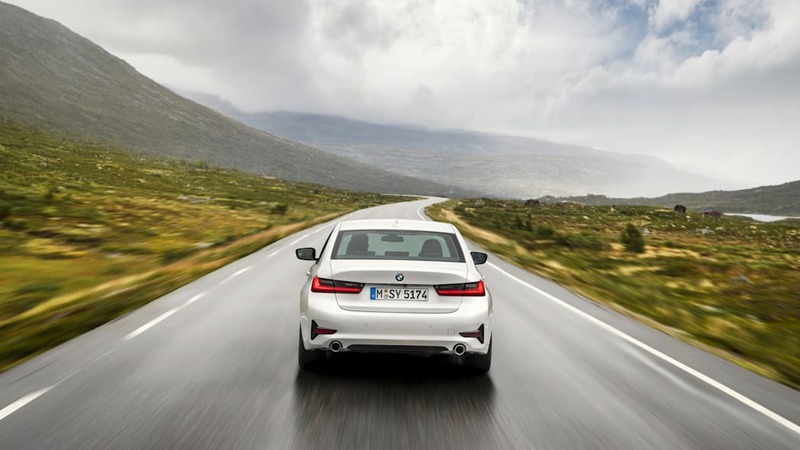 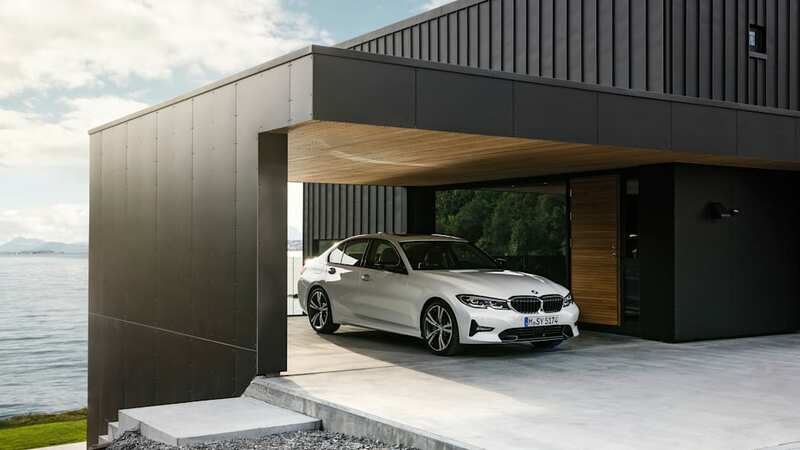 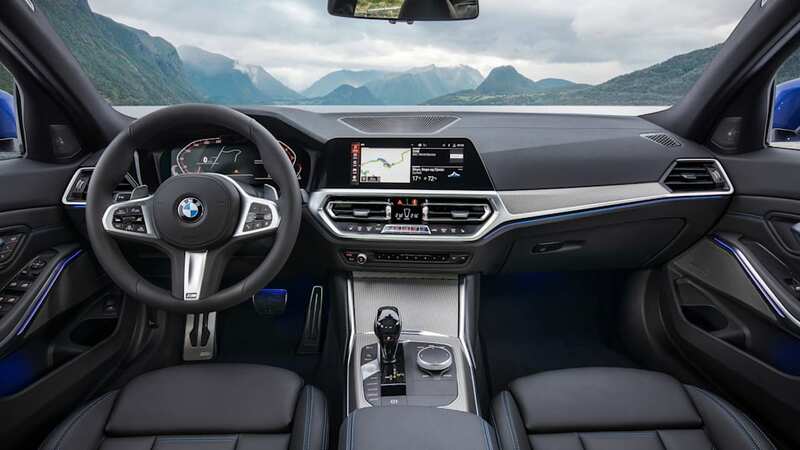 Although we spent some time in the new G20 generation 330i earlier this year, it was not until this week's Paris Motor Show that we got the full lowdown on the 2019 model. 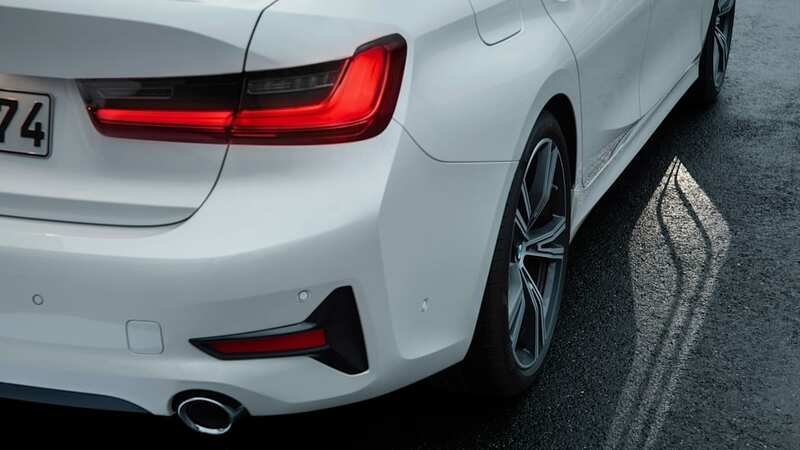 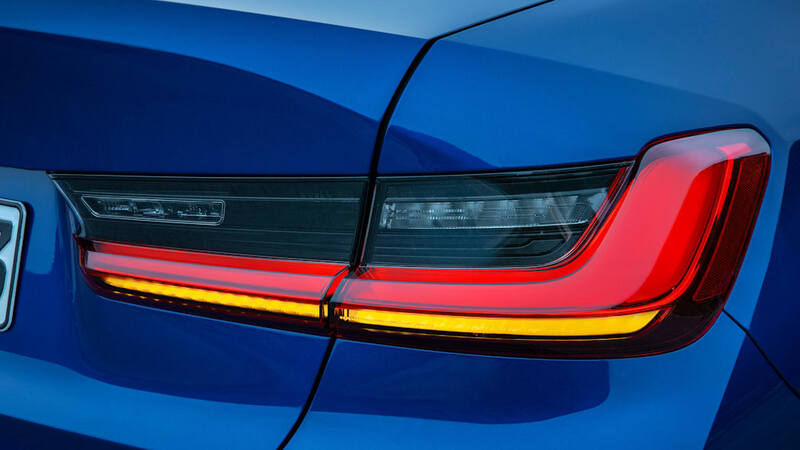 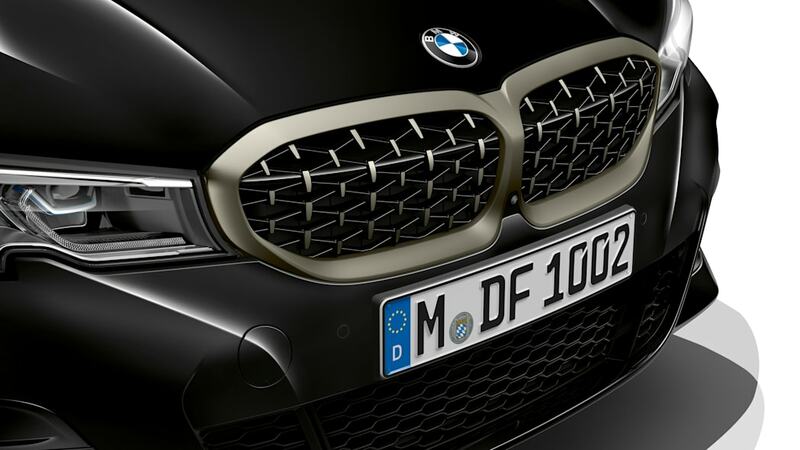 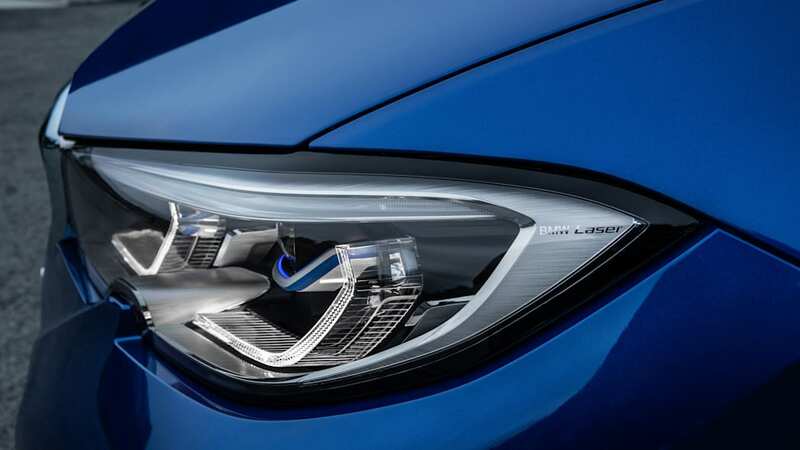 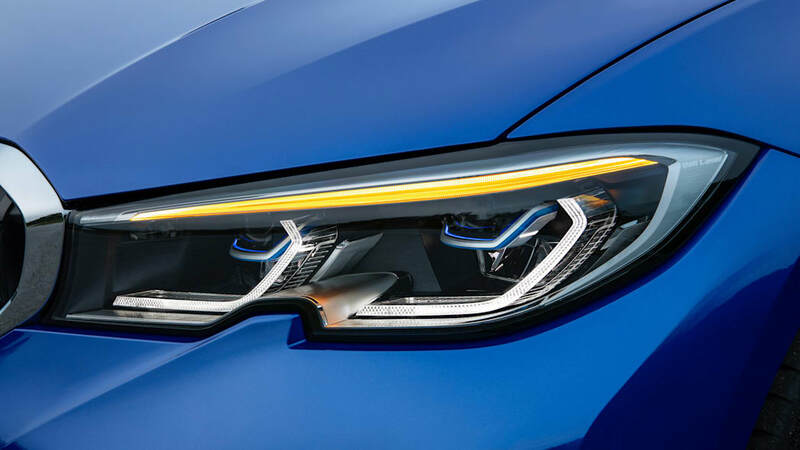 After months of teasers, spy shots and camouflaged prototypes, we also have our first real look at the car as well as details on both the 330i and M340i, pricing and an on-sale date of March 2019. 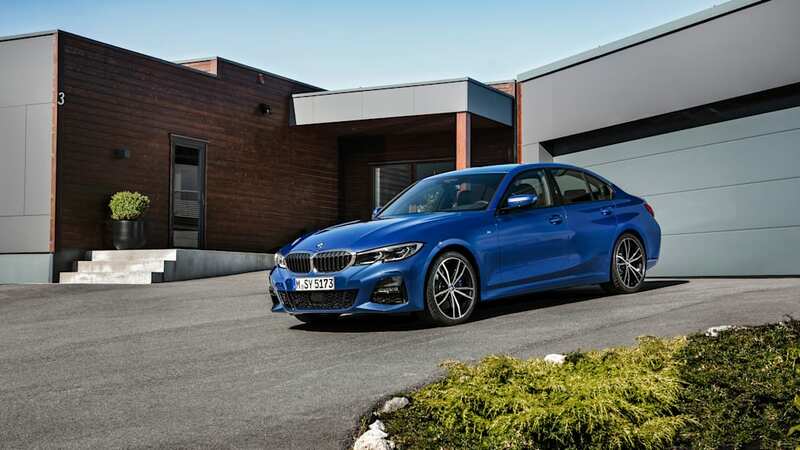 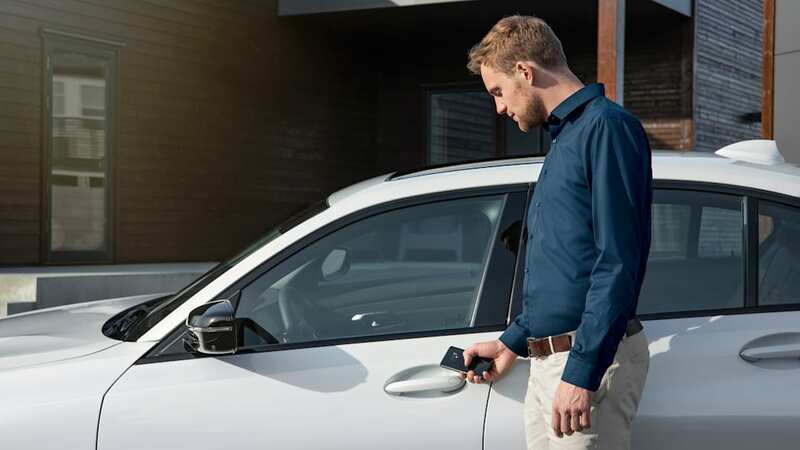 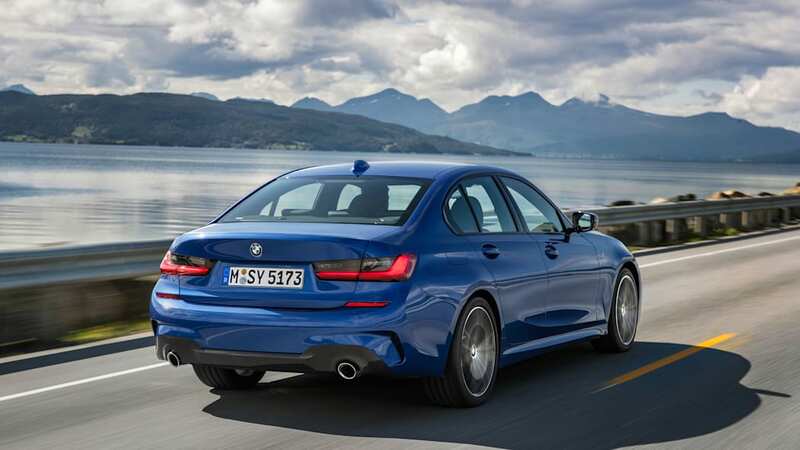 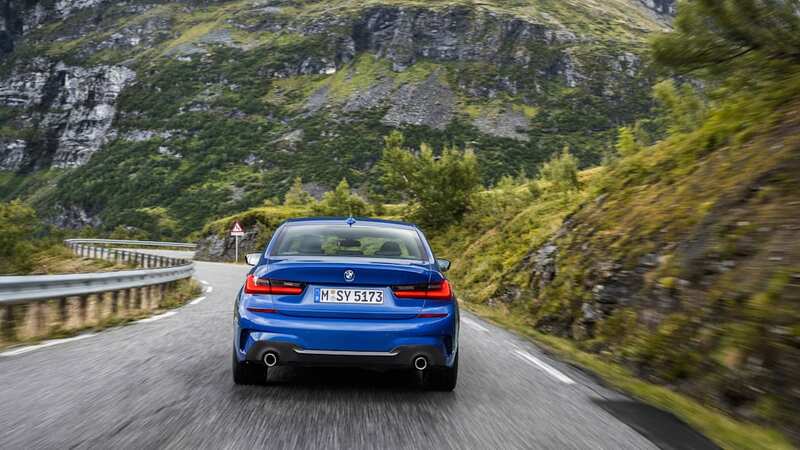 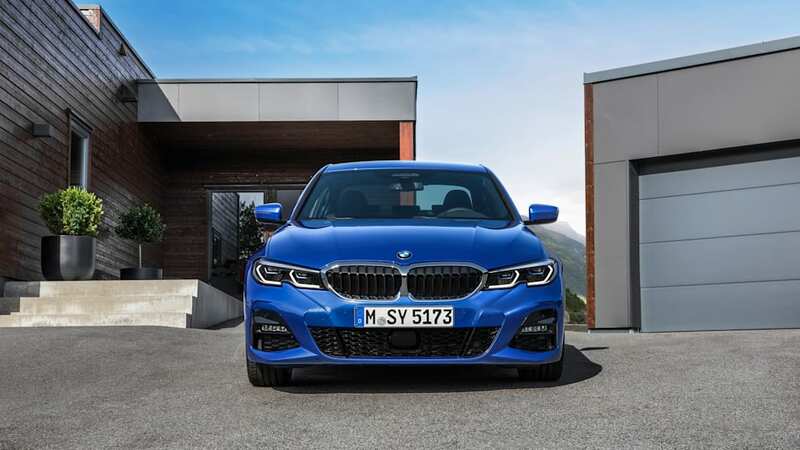 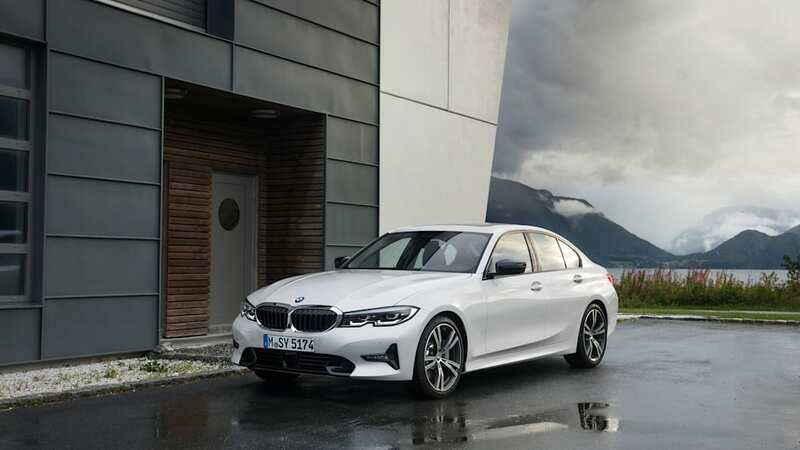 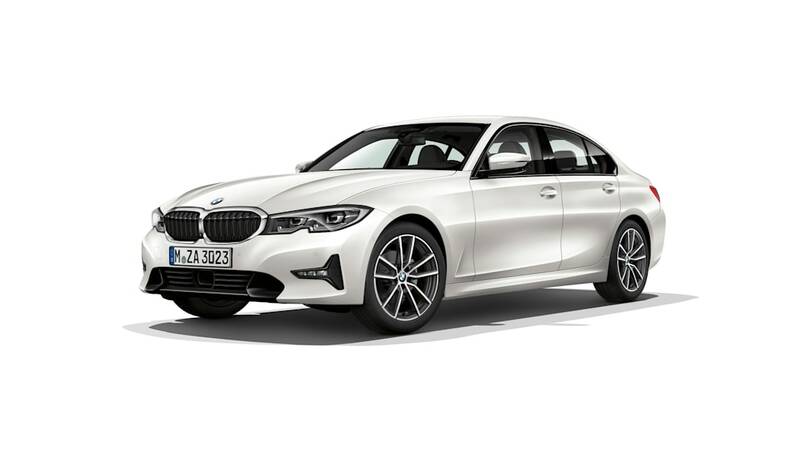 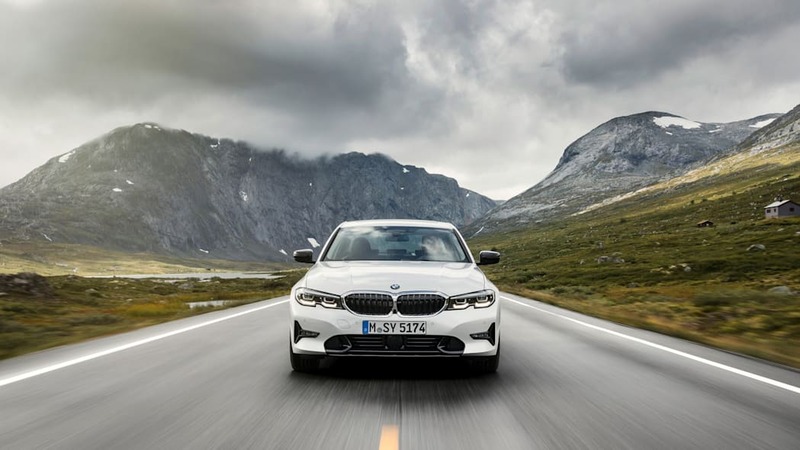 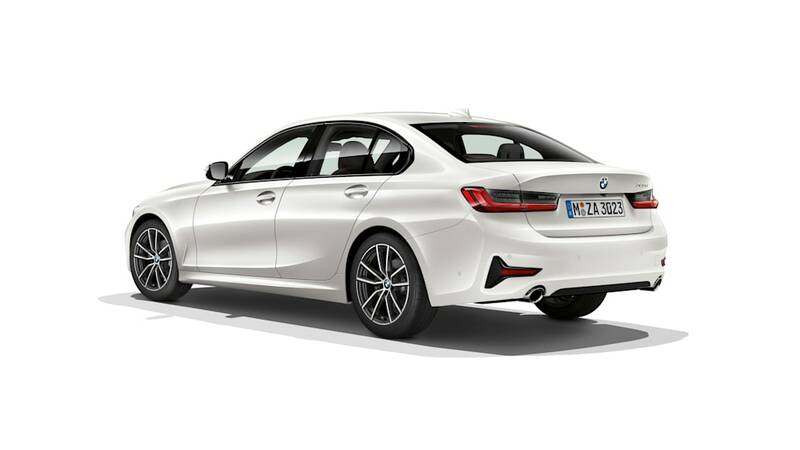 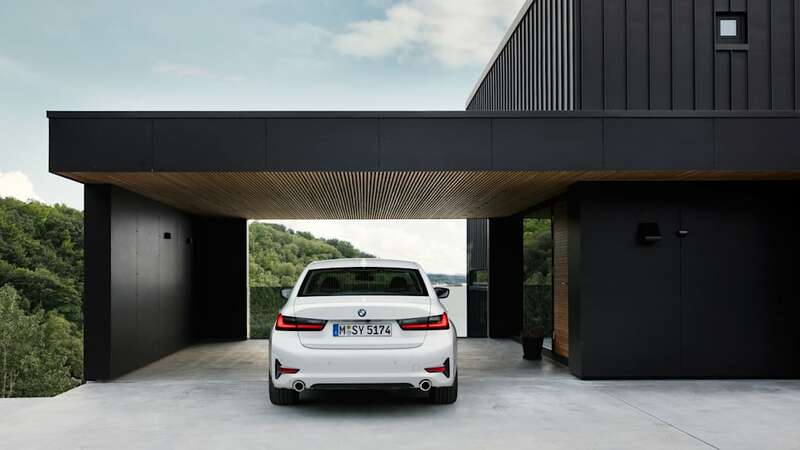 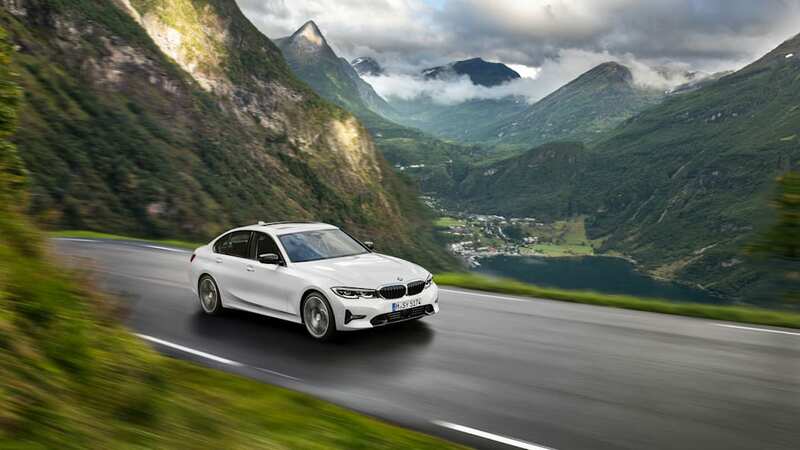 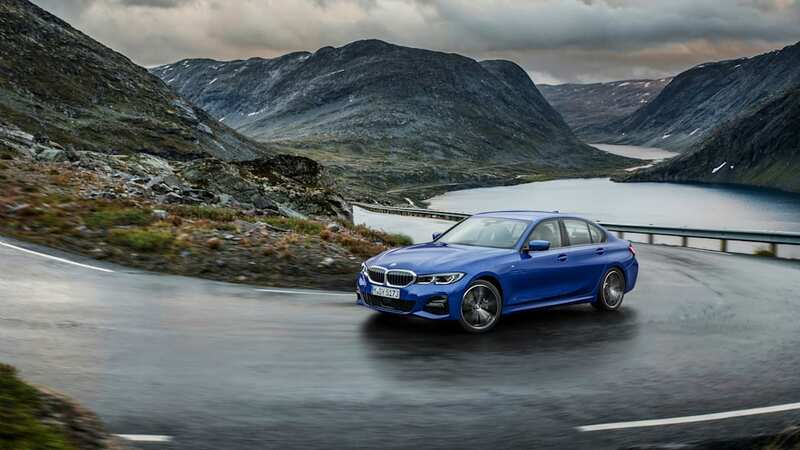 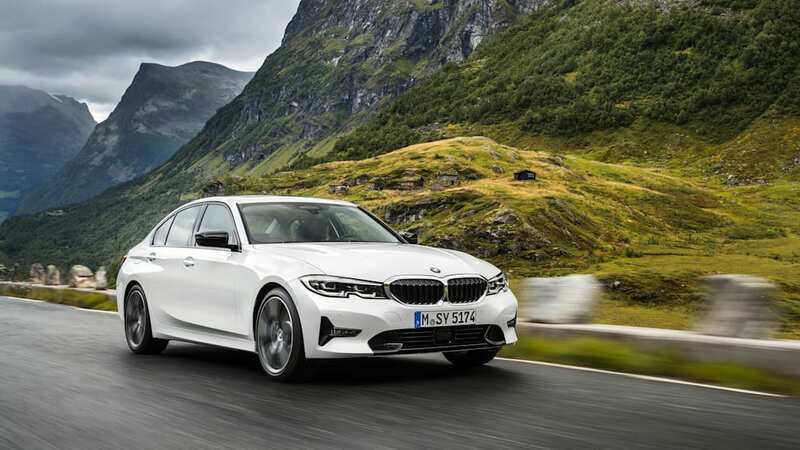 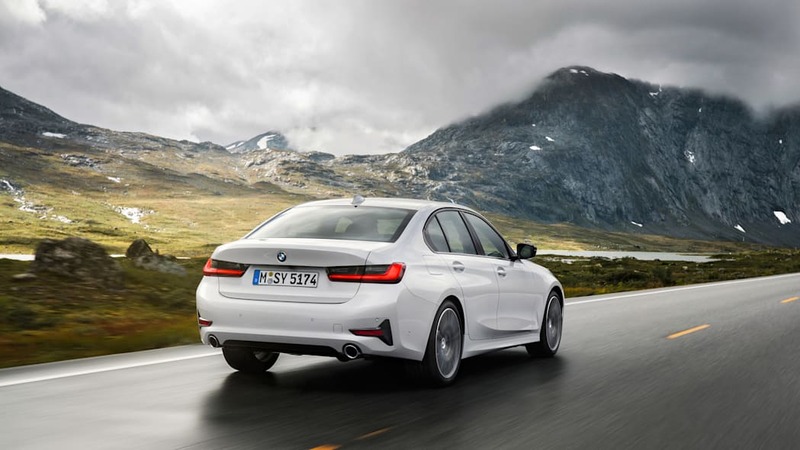 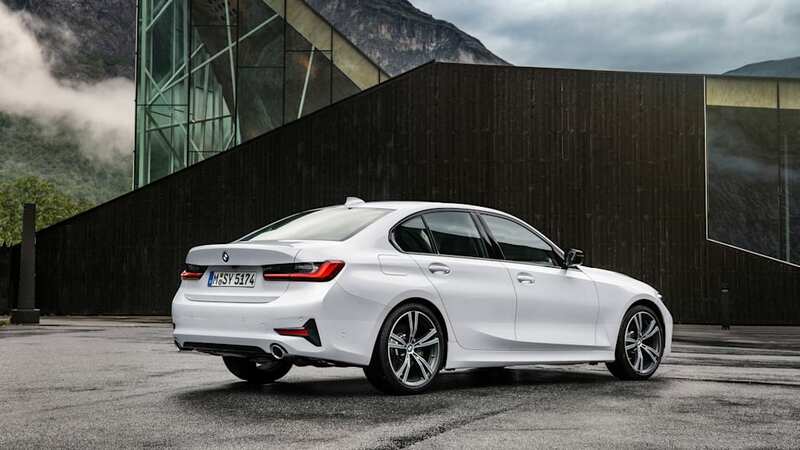 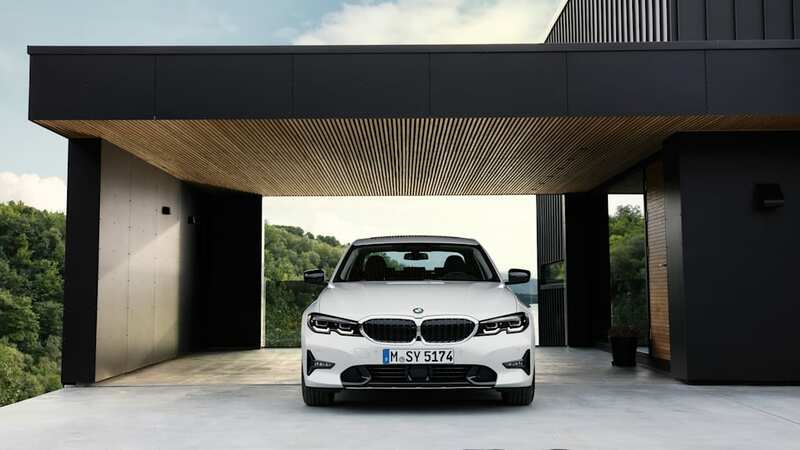 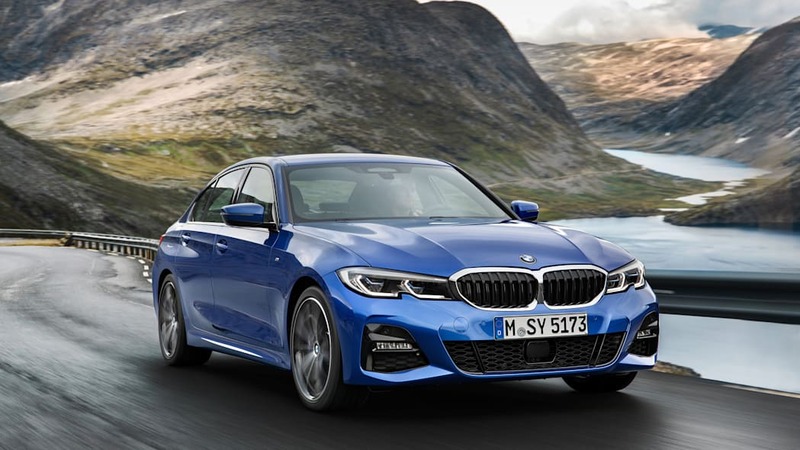 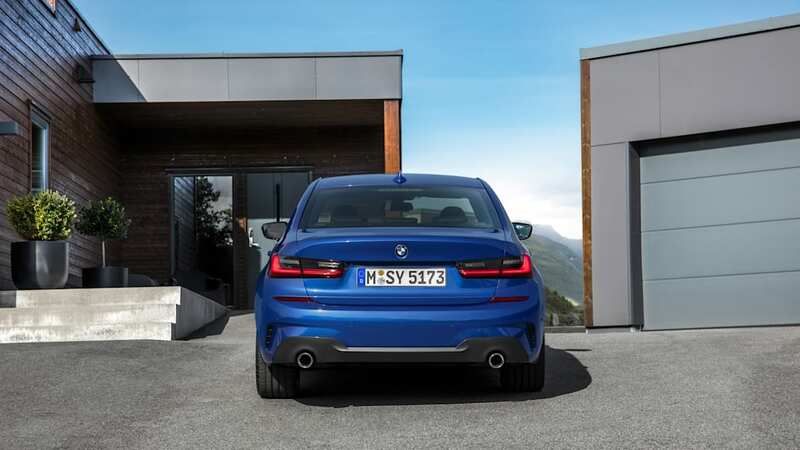 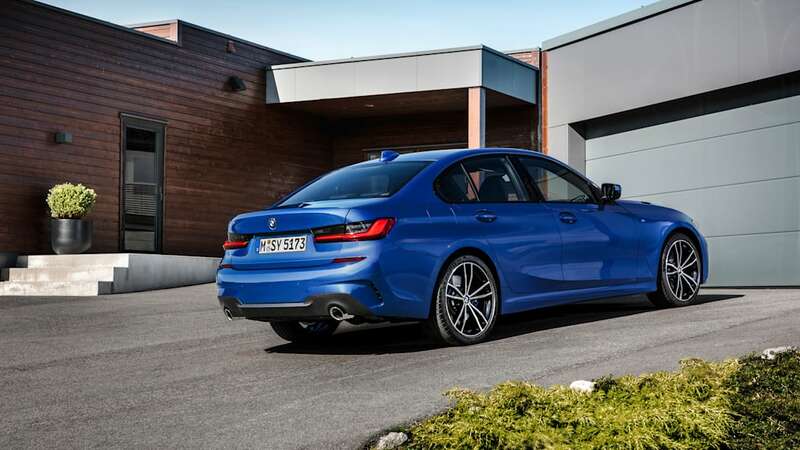 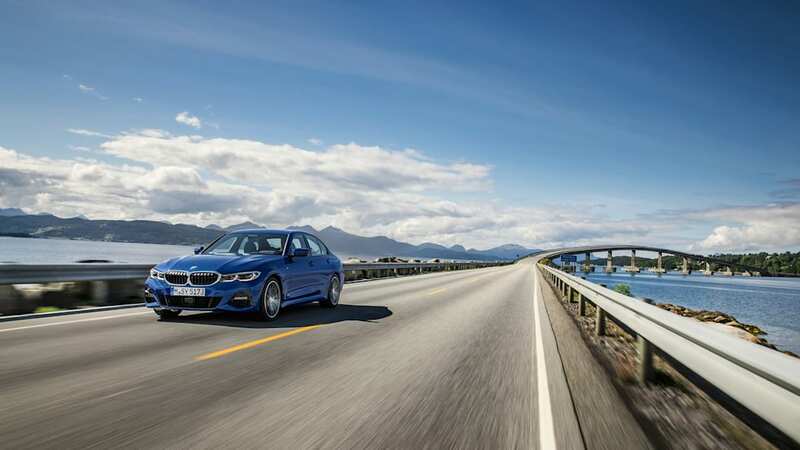 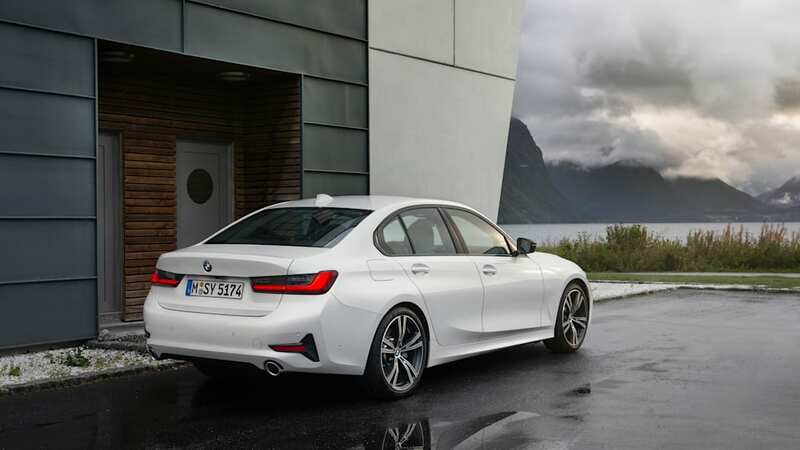 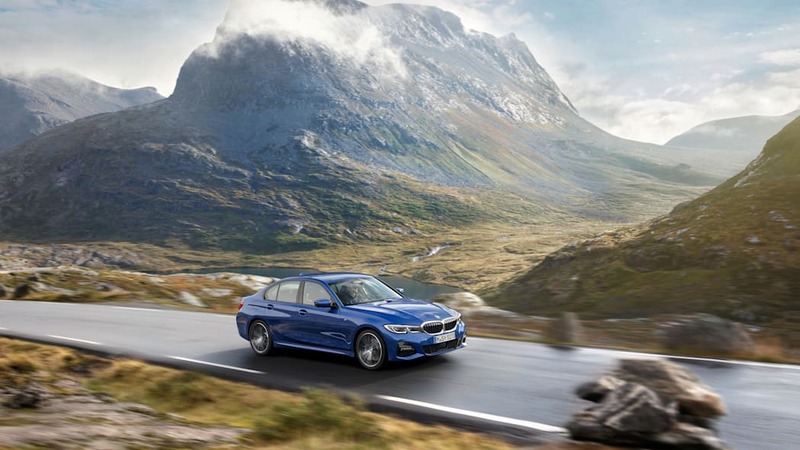 The 2019 BMW 330i starts at $41,195, $50 less than the outgoing model. 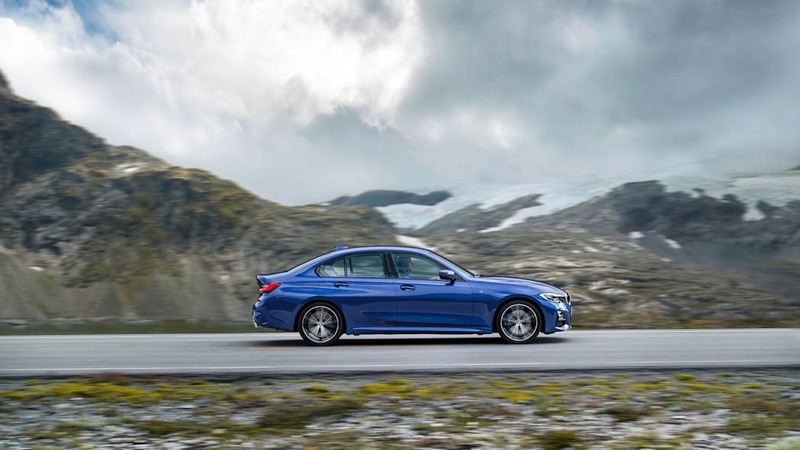 At $43,245, the base MSRP for the all-wheel drive 330i xDrive doesn't change at all. 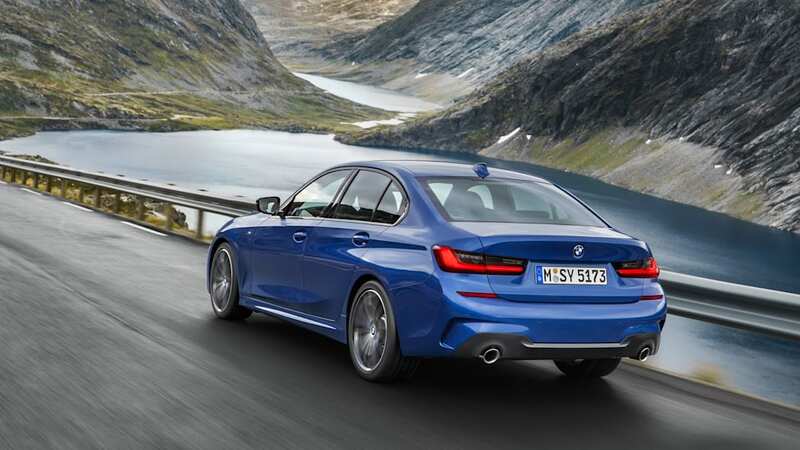 Both cars are powered by an updated 2.0-liter turbocharged inline-four making 255 horsepower and 295 pound-feet of torque. 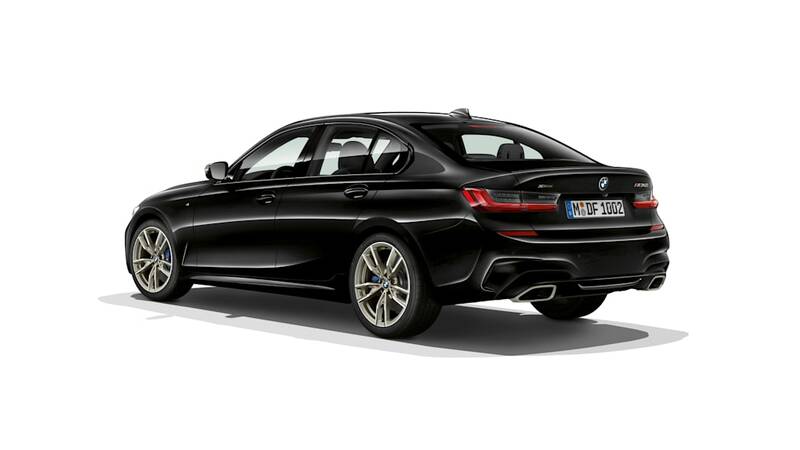 That's 7 horsepower and 37 pound-feet more than the current model. 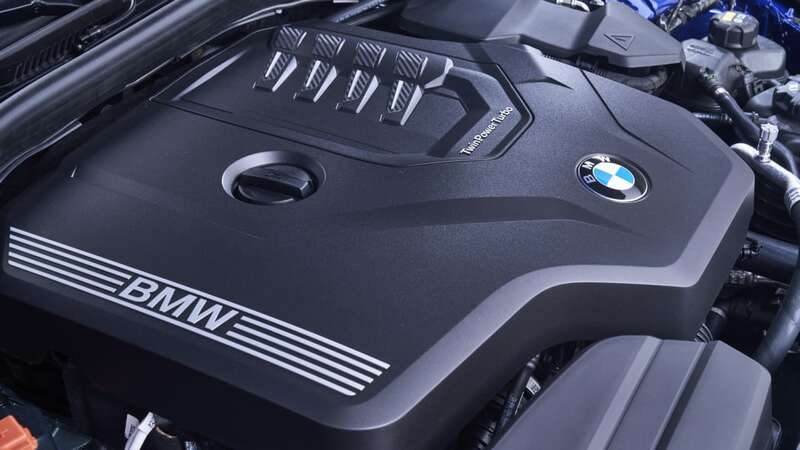 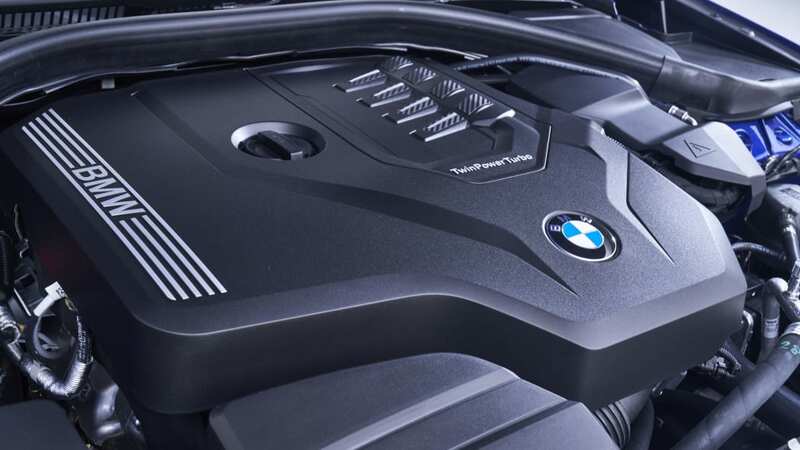 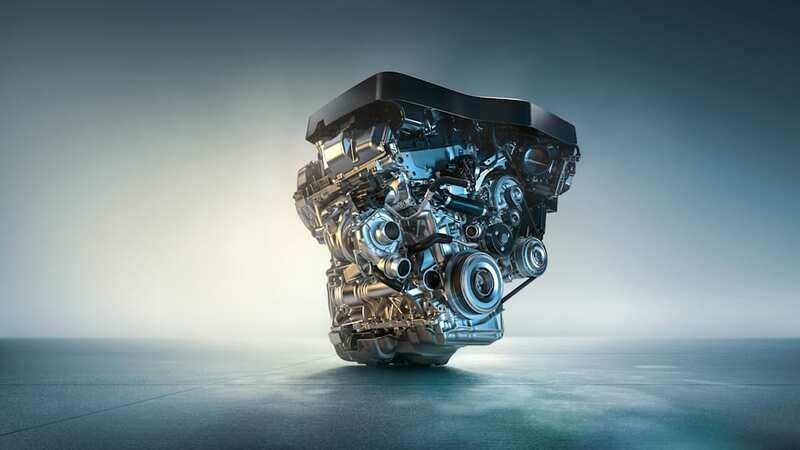 BMW says the turbo, direct-injection system and variable camshaft timing system have all been updated. 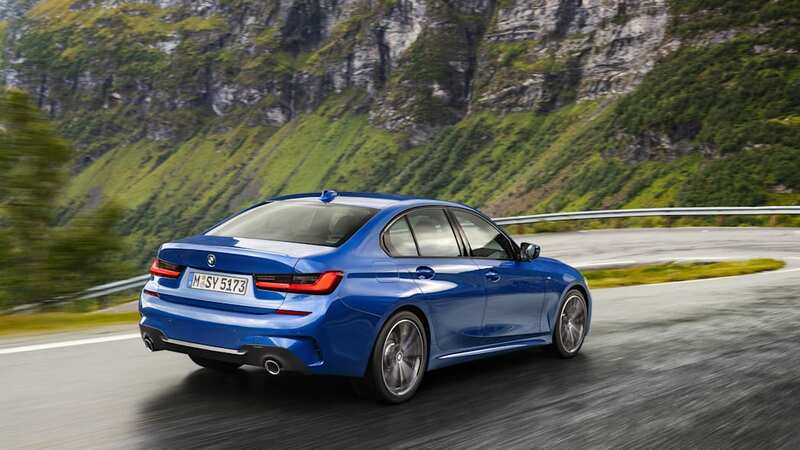 The car gets a new higher-flow fuel system and a lighter crankshaft, too. 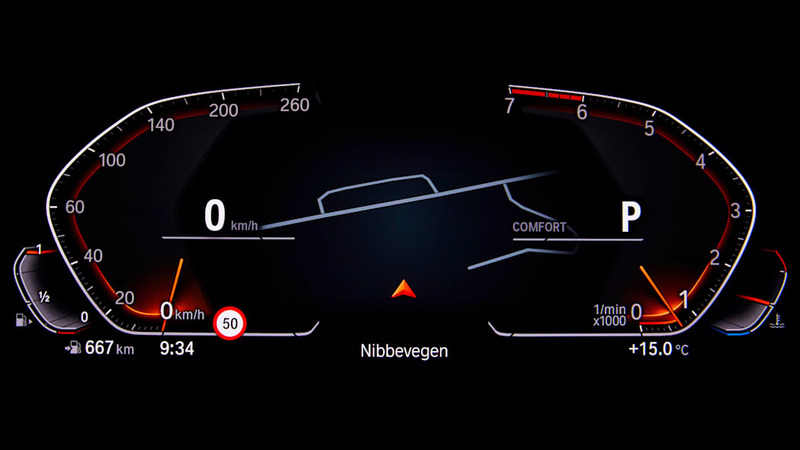 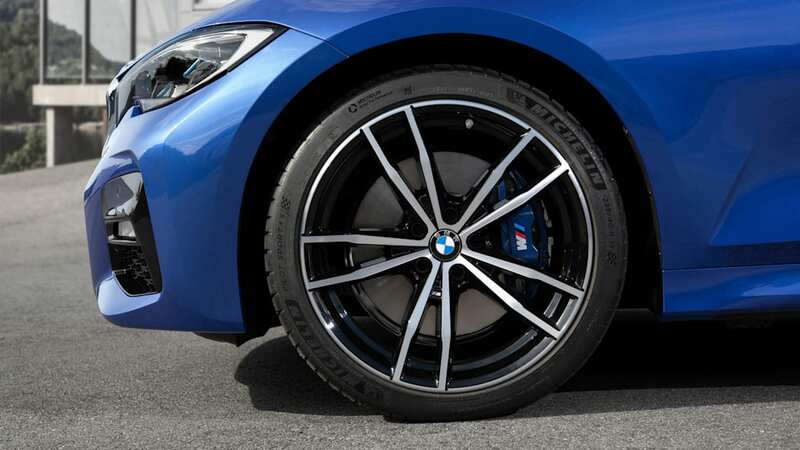 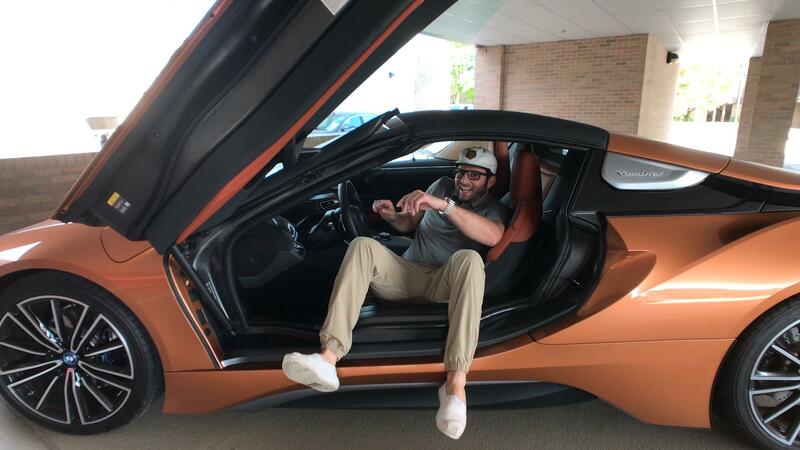 BMW rates the 0 to 60 mph time at 5.3 seconds.